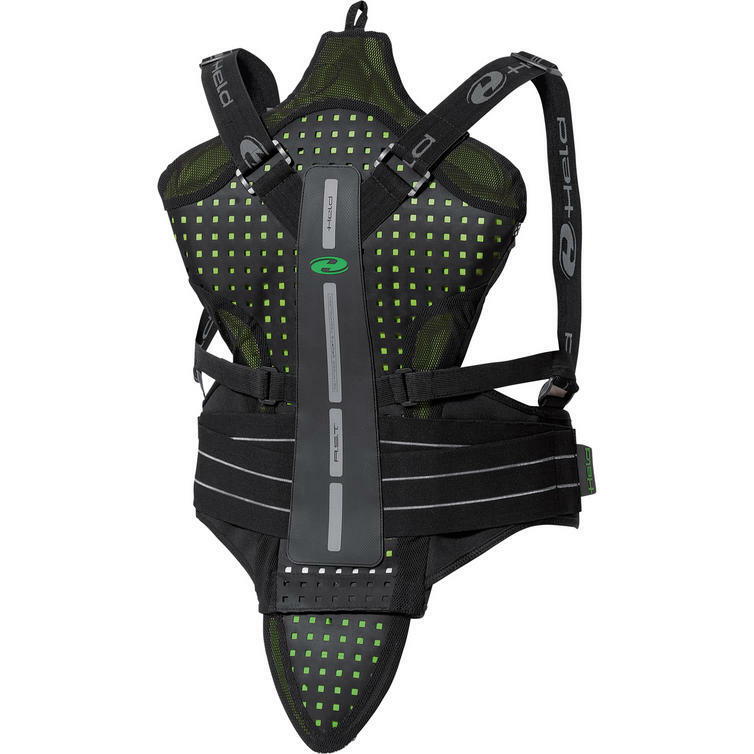 The Held Sakari Back Protector Vest is part of the latest Held collection. View all Held Back Protectors. 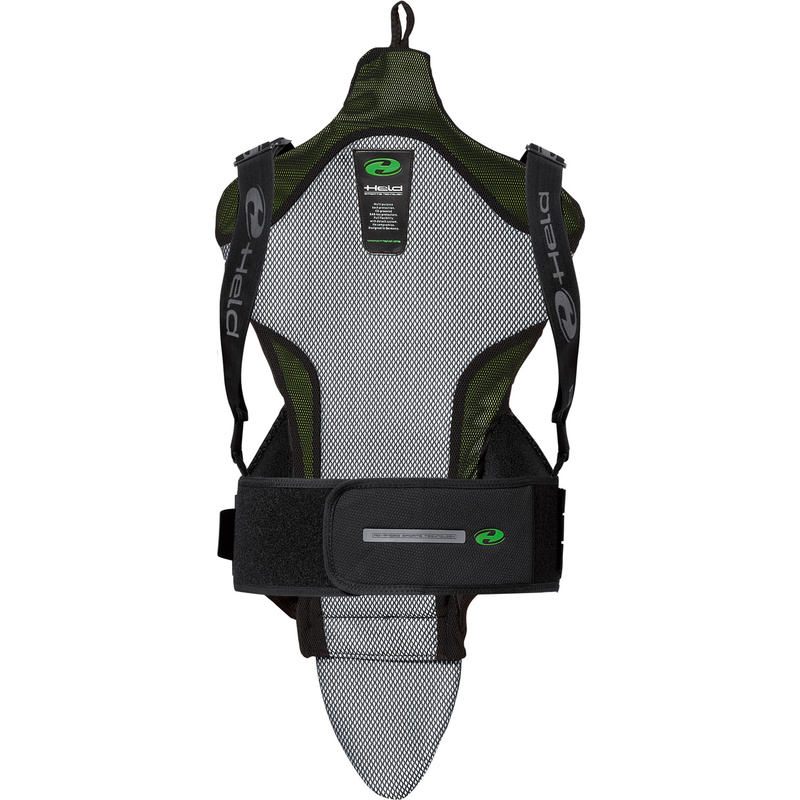 View all Motorcycle Back Protectors.